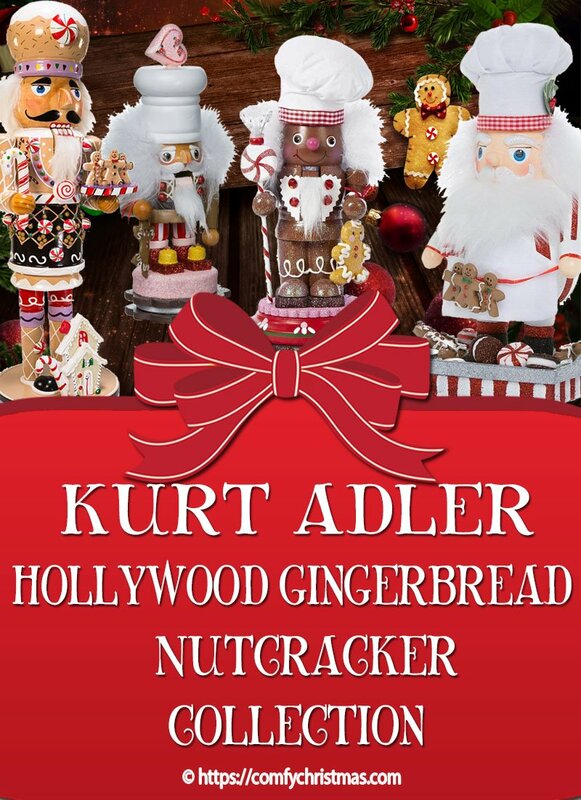 Are you looking for a Special Kurt Adler Hollywood Gingerbread Nutcracker? 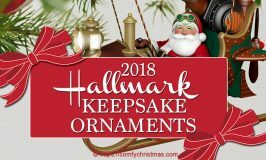 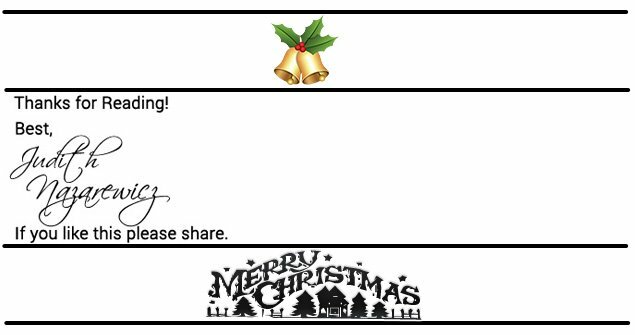 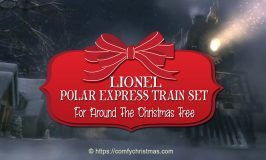 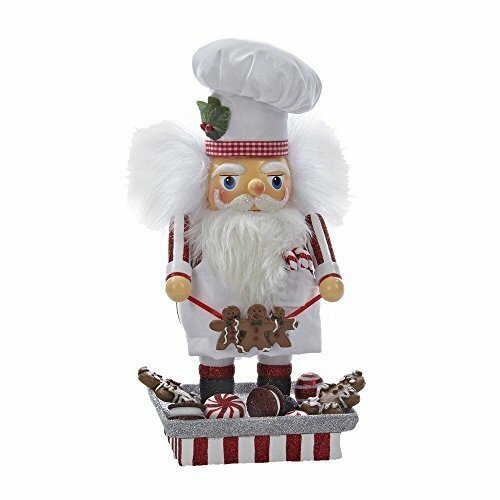 On this page you’ll find plenty of absolutely beautiful Gingerbread Nutcrackers from the Kurt Aldler Hollywood Christmas Collection! 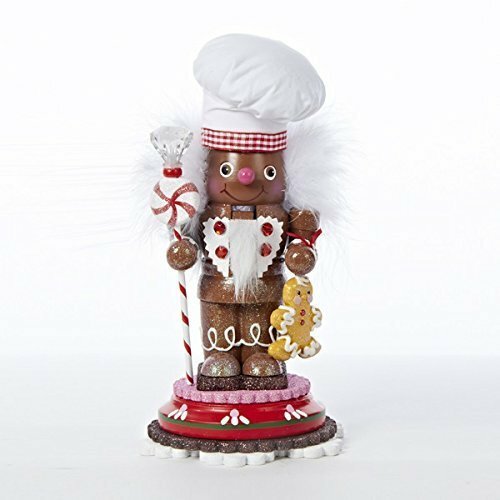 If your Christmas theme this year is based on Gingerbread you’ll love these beautiful Kurt Adler Hollywood Gingerbread Nutcrackers. 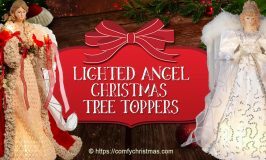 They are all simply Gorgeous and little details add to the quality and beauty of each special piece. 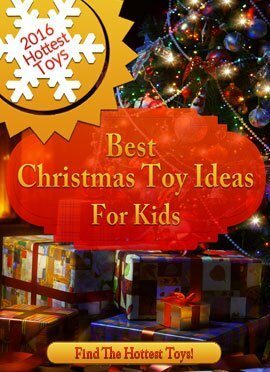 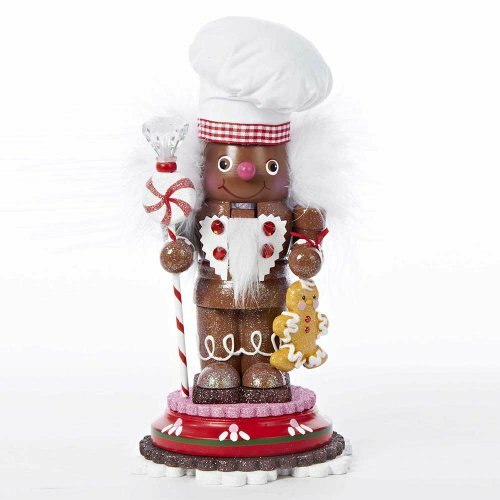 If you collect Christmas Nutcrackers or if you are have a special Gingerbread theme idea, you won’t go wrong with this breath-taking Kurt Adler Hollywood Gingerbread Nutcracker Collection! 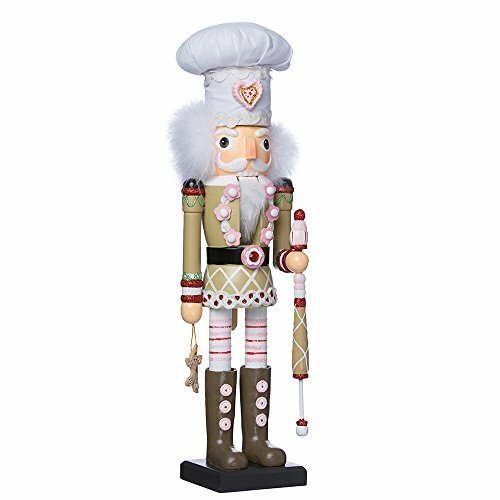 The Hollywood nutcrackers is a whimsical collection of nutcrackers created exclusively for Kurt s. Adler, Inc. 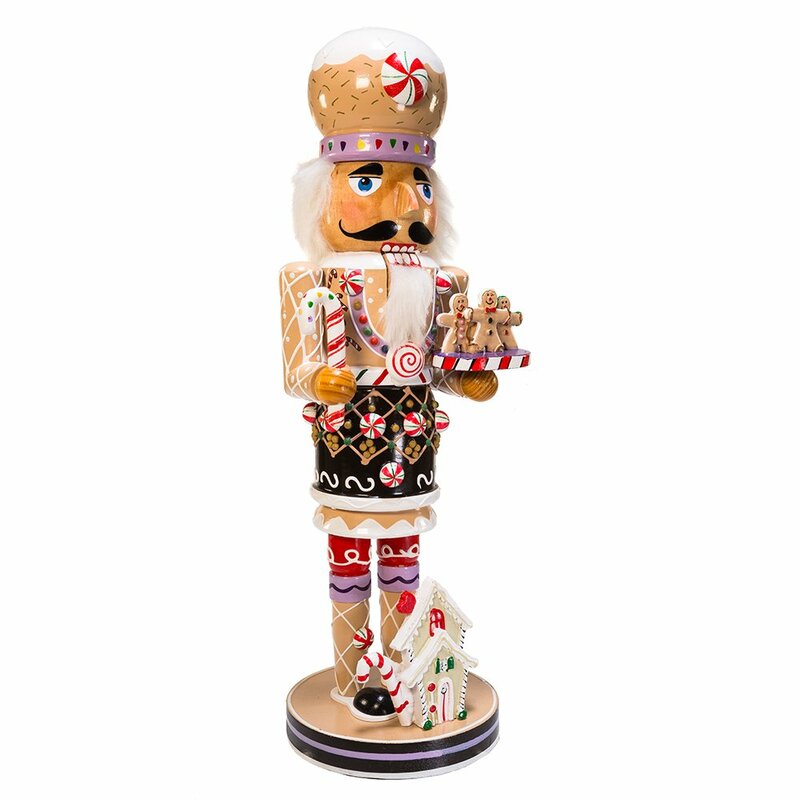 This 16 inch Kurt Adler Wooden Gingerbread Christmas Nutcracker is looks almost good enough to eat. 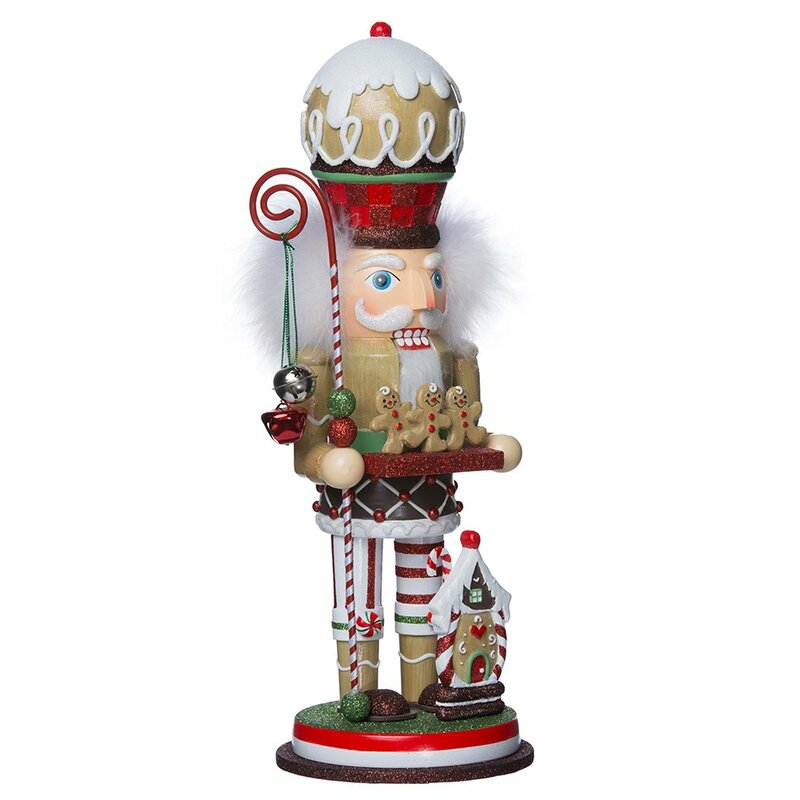 This Kurt Adler Hollywood Gingerbread Nutcracker will certainly add a festive touch to your Christmas holiday decor and is crafted carefully to last for years to come. 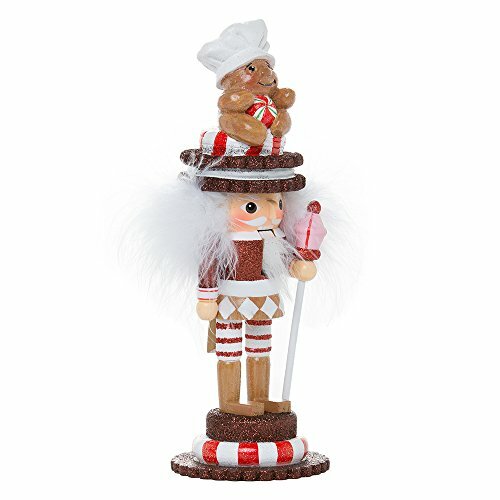 This “Gingebread Cookie Nutcracker” Kurt Adler Hollywood Gingerbread Nutcracker measures 15.75 inches tall is part of the Kurt Adler Hollywood Gingerbread Nutcracker Collection. 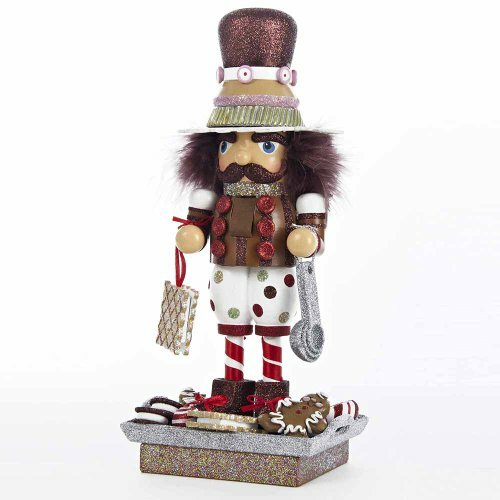 This Gingerbread Christmas Nutcracker was designed by renowned artist Holly Adler. The Kurt Adler Gingebread Cookie Nutcracker has a gingerbread-inspired design, from the icing details to the tiny gingerbread men and house. 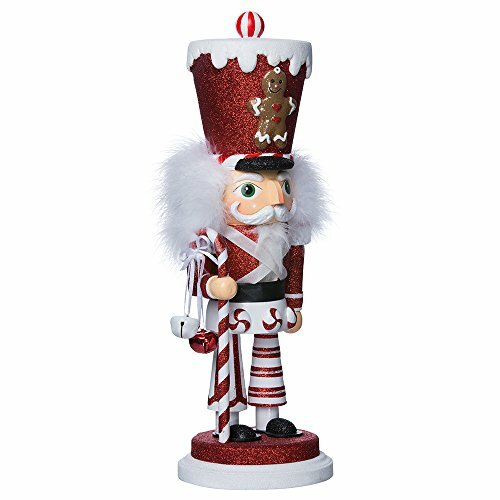 A peppermint staff finishes the look of this nutcracker piece. 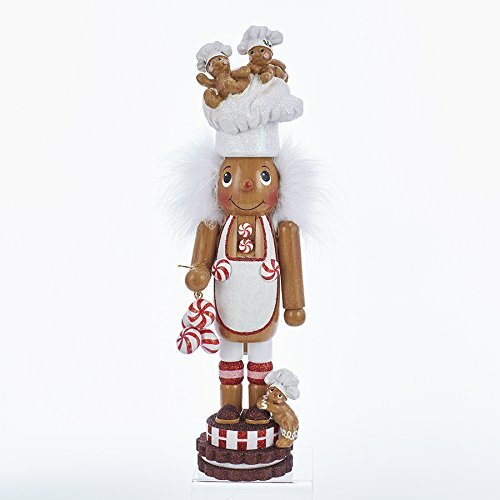 This set of Kurt Adler Set 2 Assorted Gingerbread Hollywood 11 Inch Nutcracker is very unique and each Nutcracker measures 11 inches tall. 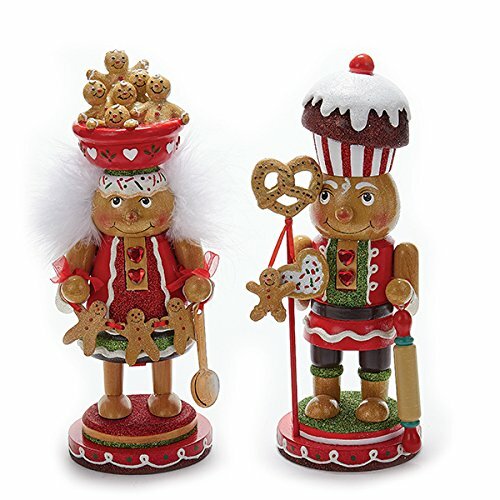 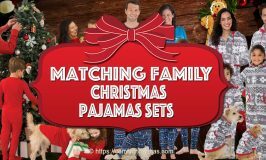 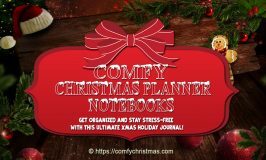 This set would make a perfect gift for anyone who love sweets! 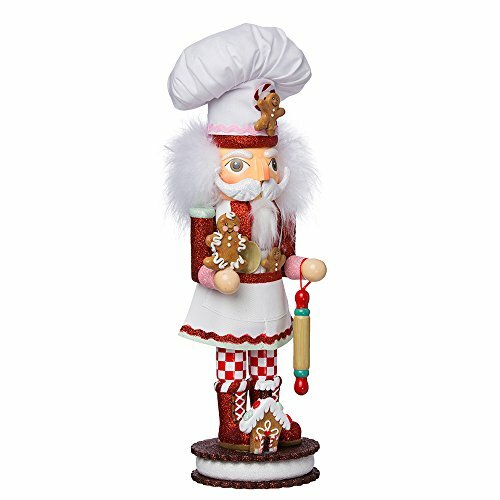 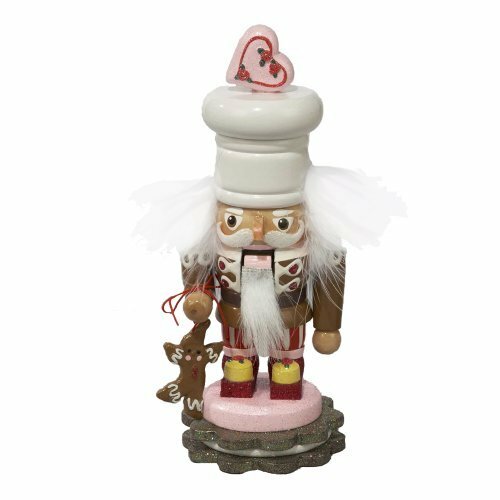 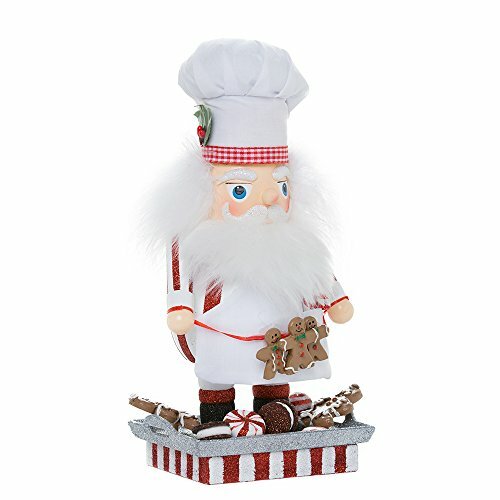 This fun and festive 8-Inch Hollywood gingerbread chef nutcracker from Kurt Adler is a sweet addition to any holiday decor or nutcracker collection. 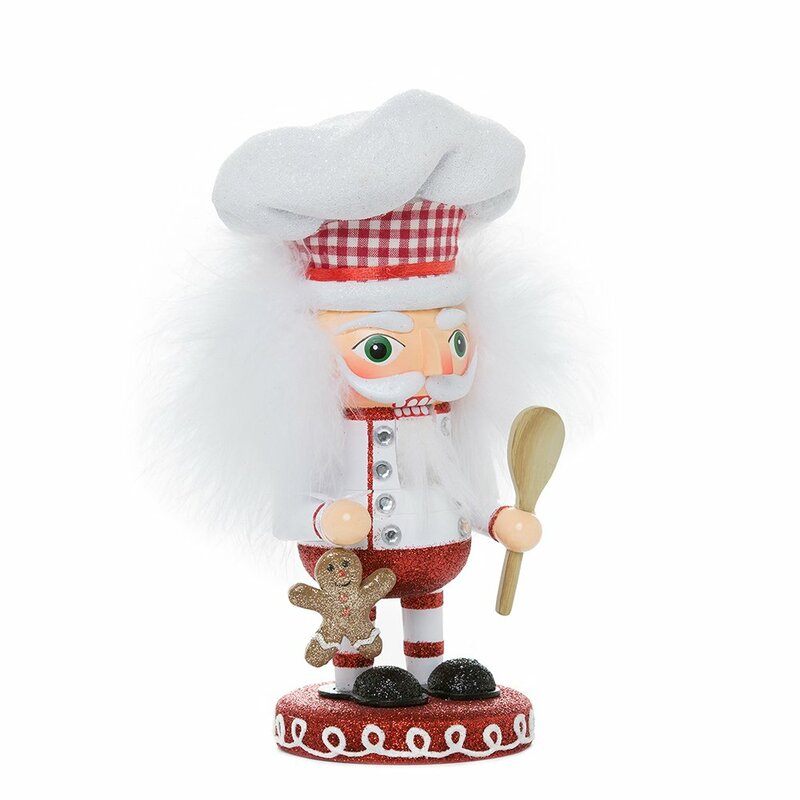 This little chef is wearing a white chef’s outfit and hat, and is holding a wooden spoon in one hand and a small gingerbread man cookie in the other. 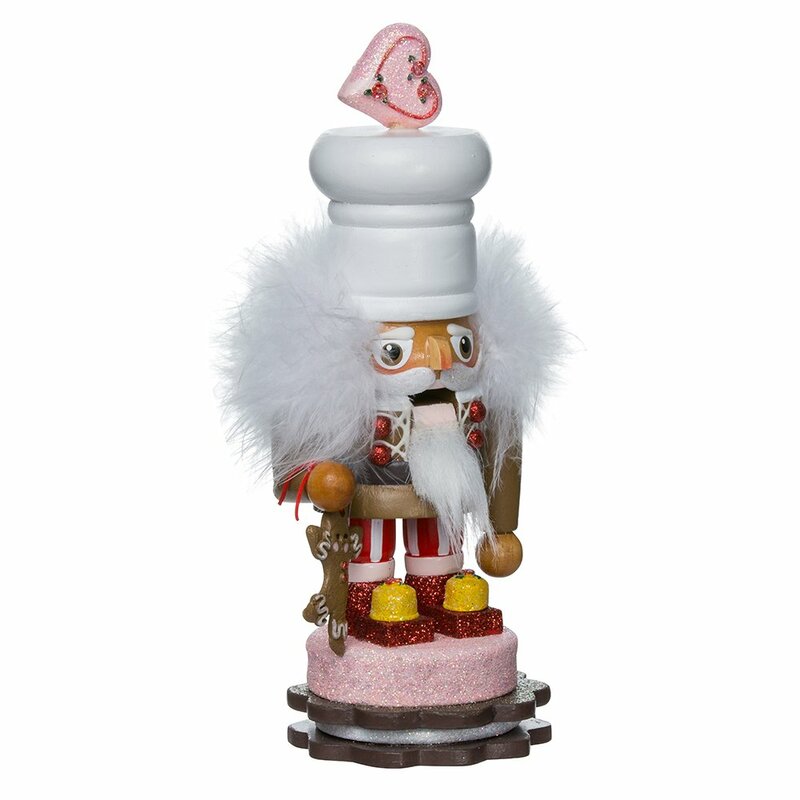 It’s hard to resist this Kurt Adler Hollywood gingerbread chef nutcracker. 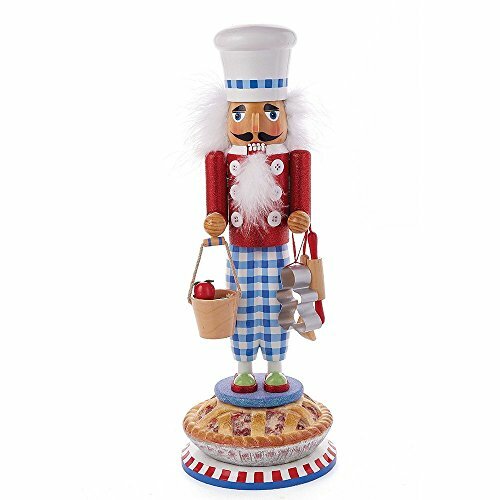 This 7.8 inch Hollywood Gingerbread Nutcracker by Kurt Adler is a fun, festive and would make an excellent gift for anyone who collects Christmas Nutcrackers. 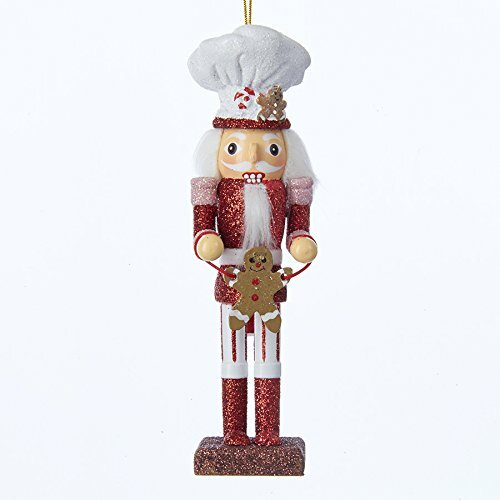 This 9 inch Kurt Adler Hollywood gingerbread soldier nutcracker features a soldier is wearing warm shades of brown and red, and has a cookie sandwich-inspired hat topped with a happy gingerbread man wearing a chef’s hat. 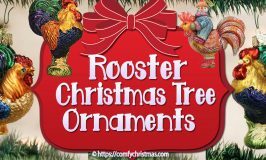 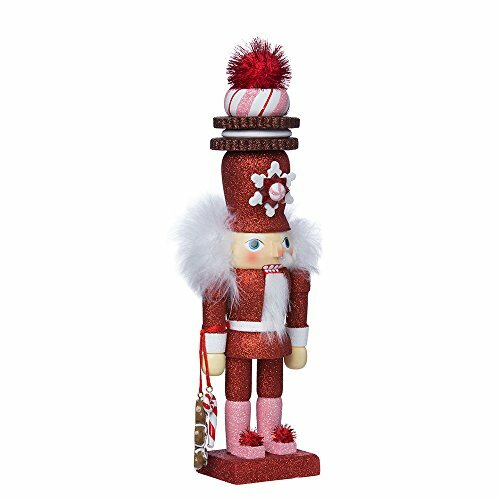 Add this nutcracker to your Christmas Home Decor or give it as a gift to someone who adores gingerbread and all the yummy sweets at Christmas. 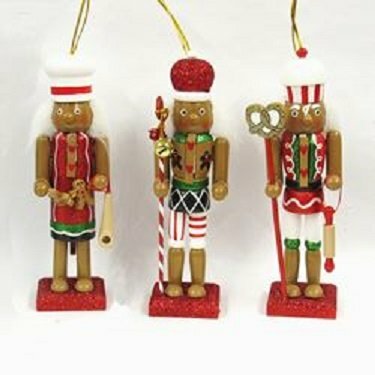 We hope you enjoyed this page on Kurt Adler Hollywood Gingerbread Nutcracker and be sure to check all of our other Christmas Nutcrackers .